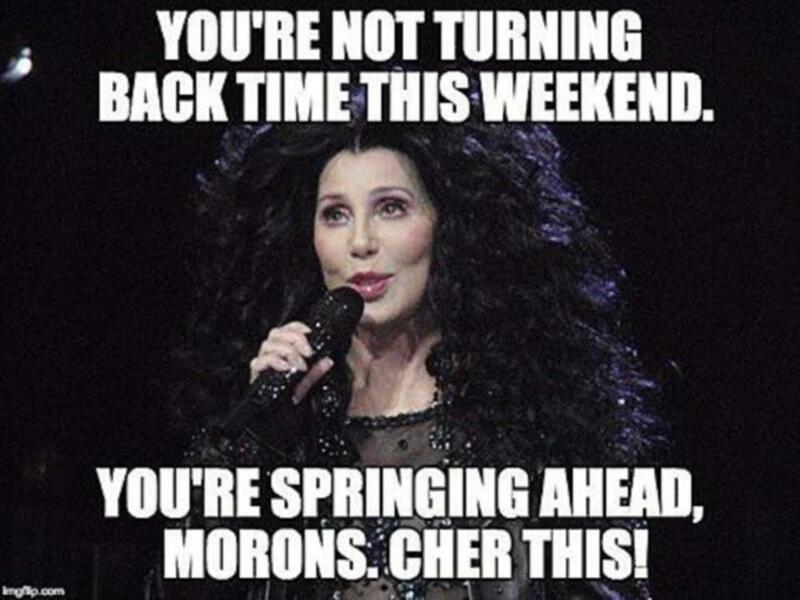 Vlad, rings and neck braces! 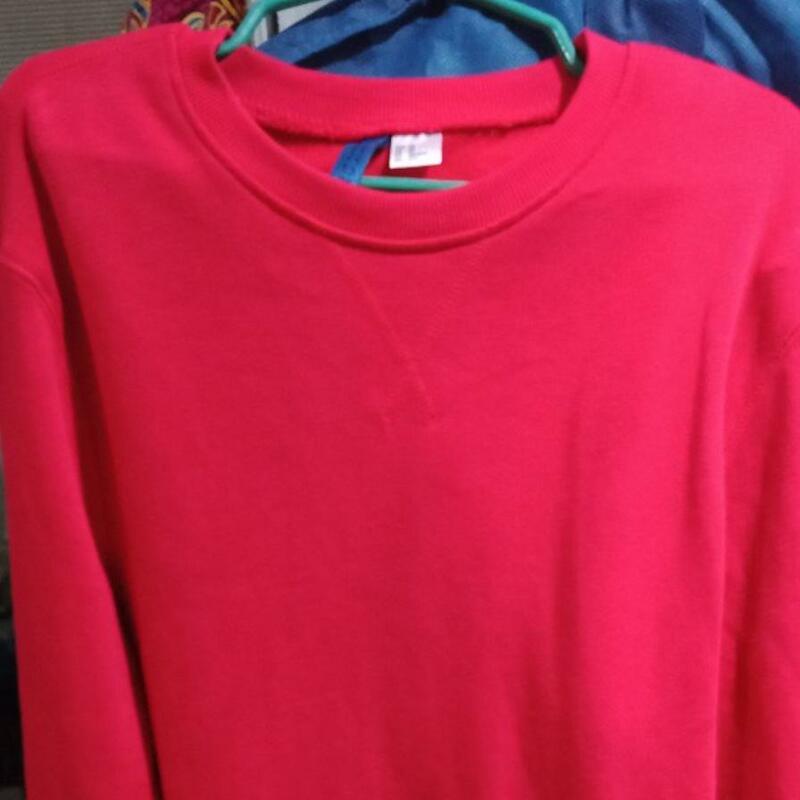 / Single on Halloween! 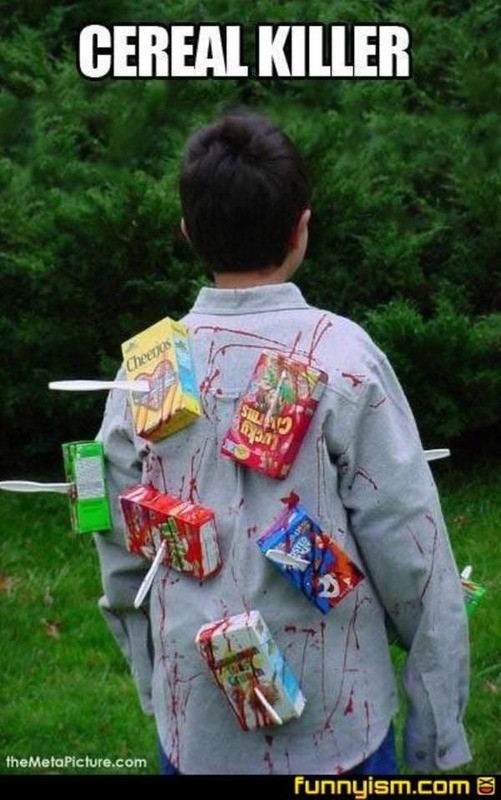 / Cereal Killer costume! 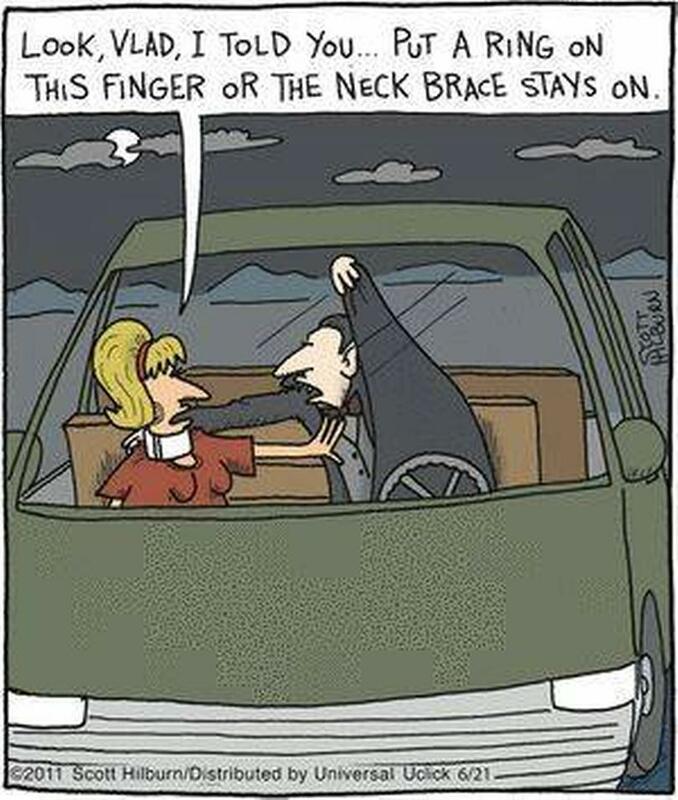 From Julie: "Look, Vlad, I told you... put a ring on this finger, or the neck brace stays on." 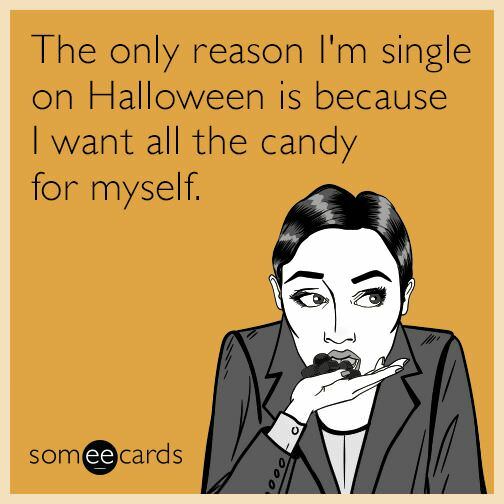 The only reason I'm single on Halloween is because I want all the candy for myself. From The Meta Picture and Funnyism: A cereal killer with Cheerios, Apple Jacks, Lucky Charms, Trix, Frosted Flakes, and Cinnamon Toast Crunch!